With more than 300 days of sunshine per year and a beautiful coastline that stretches from the Sea of Cortez to the Pacific Ocean, Los Cabos is a favorite getaway. And if the seascape isn’t tempting enough, the area’s culture, history, and water adventures will keep you blissfully entertained. Isla Espiritu Santo, the uninhabited island off the coast of La Paz, is your go-to for a day cruise on the water. Swim around turquoise island bays hugged by white sand beaches and then explore its iconic rock formations. 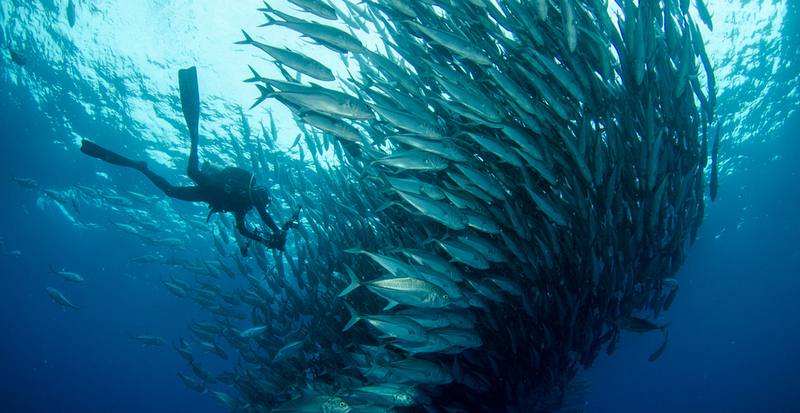 Arguably the most beautiful island in the Sea of Cortez and a designated UNESCO World Heritage Site, Isla Espiritu Santo is teeming with beautiful marine life—diving and snorkeling is also a top draw. The capital of the Baja surf scene, Costa Azul is home to world-famous surf breaks and competitions are held often here. The beach is also ideal for year-round horseback riding and surf fishing. After a day of aqua adventure, check out the Bohemian beach town for seaside dining, surf shops, and locally owned boutiques. Located at the bottom tip of the Baja Peninsula, Esperanza and its private beach is tucked between two bluffs. The luxury retreat is choice for guests seeking first-class pampering and play. All casitas and suites boast views of the Sea of Cortez and foodies will revel in locally-inspired culinary classes, events, tastings, and celebrations that bring the flavors of Baja to life. 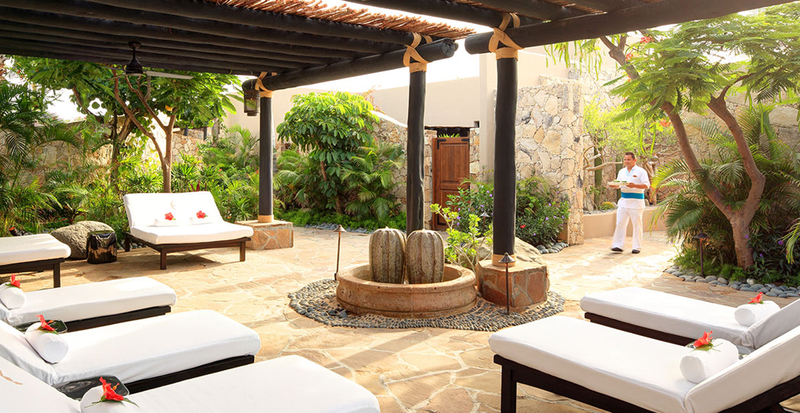 The stylish Spa at Esperanza is lauded for hand-crafted botanical treatments and natural, indigenous healing agents. Book the Margarita Medley or “Spagarita,” which features a hydrating wrap, massage, and facial compress—all of which are infused with Baja lime. Work up an appetite for sea-inspired cuisine at the property’s complimentary fitness classes, which range from beach boot camp to Pilates and yoga. 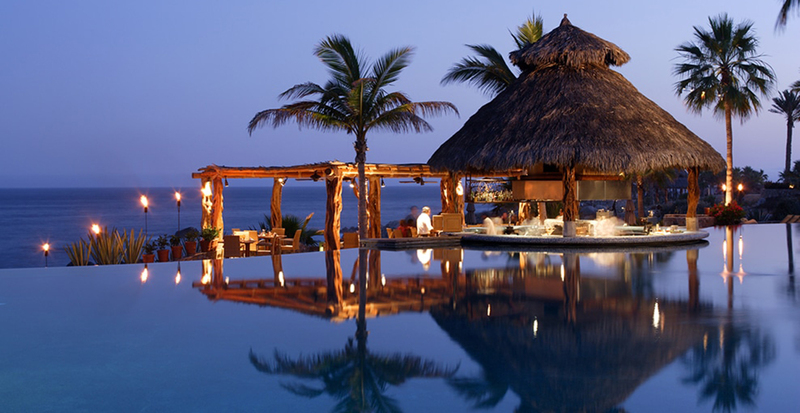 Contact us to start planning your Los Cabos getaway today!